This week is another “just testing my camera” week because I am dopey and forgot to bring it to the restaurant we went to for dinner last night. 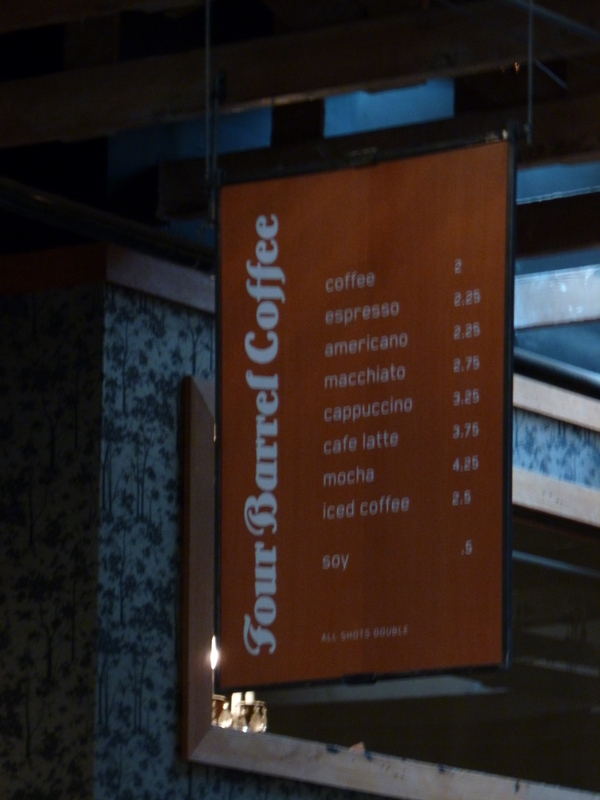 Also, since I am writing this right before leaving for the airport, I have not edited any of these. This will truly be a test to see the quality of pictures my camera gives me. Forgive me for the blurriness in advance, won’t you? Next week should be chock-full of great (edited) photos from this weekend because I am going away to New York for Labor Day weekend! 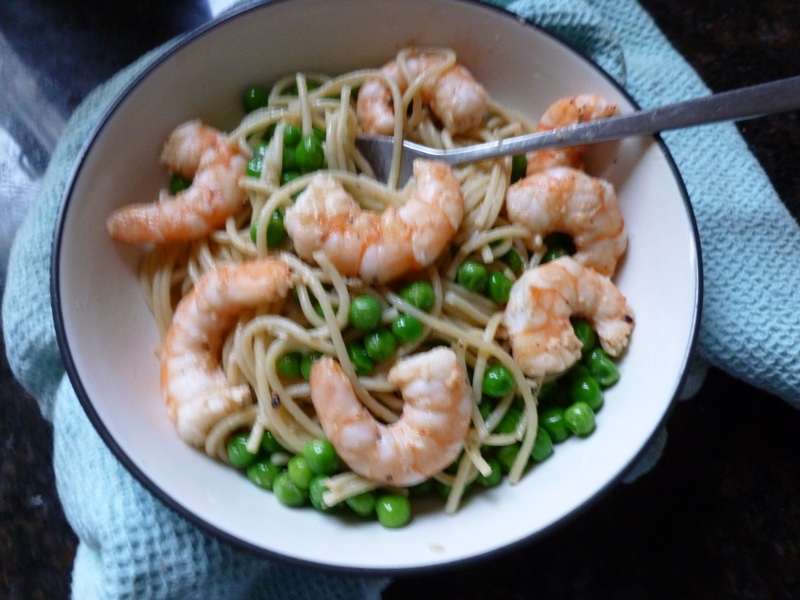 Spaghetti and shrimp and peas for dinner this week. Easy and fast dinner I recommend you make for dinner one night. 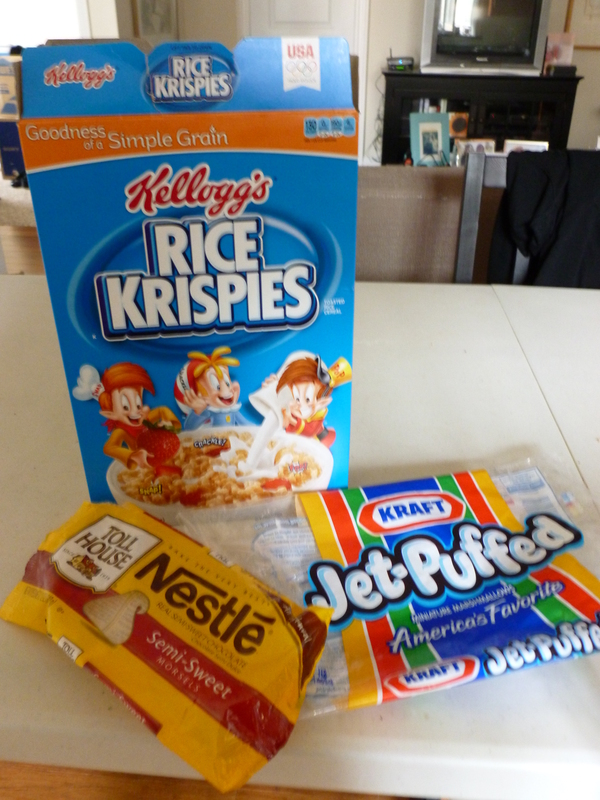 I’ll give you one guess what I used these ingredients for. Hint: the title of these treats is on the blue box. Found a leaf in my hot chocolate at Four Barrel this morning. So pretty! Wait! Did you say hot chocolate? I don’t see that on the menu. That’s what you are thinking, right? Well, I know about the “secret menu”. 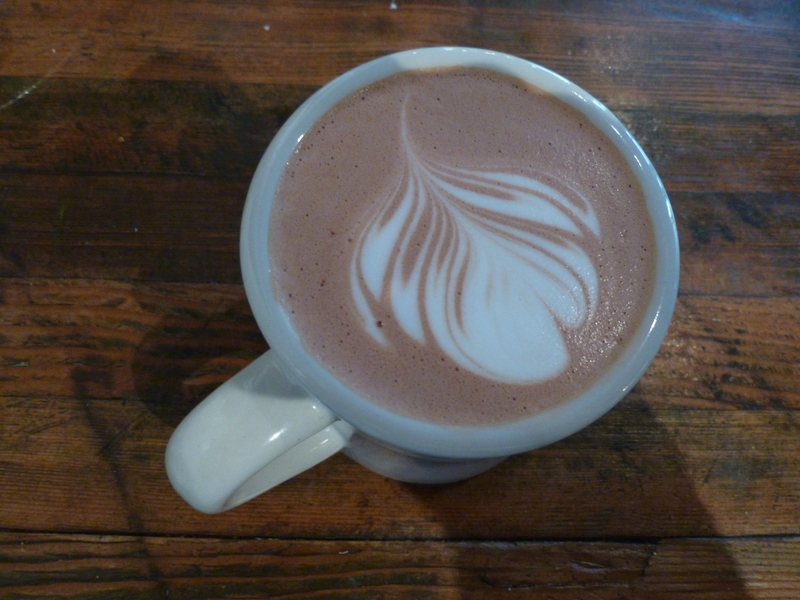 They make their hot chocolate with Dandelion Chocolate, who, by the way, have a new bar! Now you know! 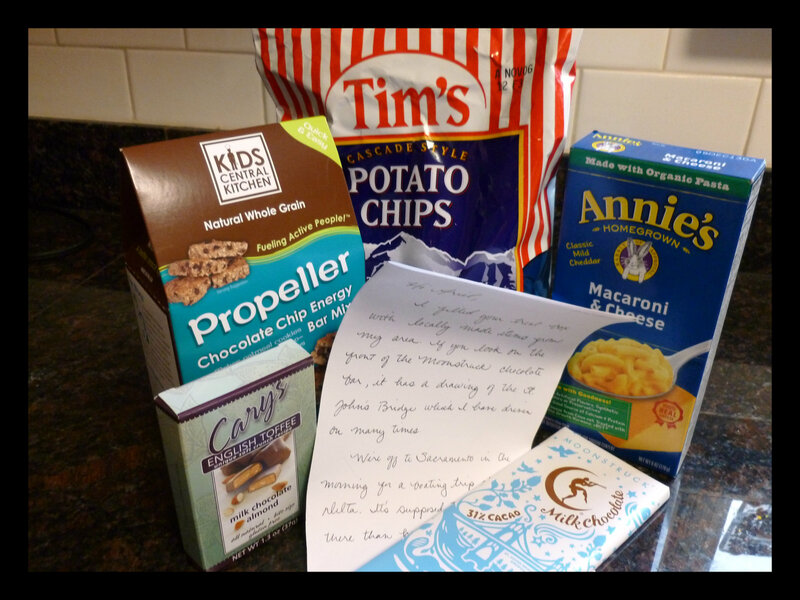 Lastly, it is Foodie Pen Pal reveal time! I got all sorts of goodies this time. According to my pen pal this month, Sandra, they are all locally made. In case you can’t tell what it is I got, it is Tim’s Potato Chips, Annie’s Homegrown Macaroni and Cheese, Moonstruck Milk Chocolate, Propeller Chocolate chip Energy bar Mix, and Cary’s English Toffee. All good things. Hope you have a great Labor Day weekend and extra day off of work! This entry was posted in chocolate, coffee, dessert, food, holidays, inspiration, pictures, restaurants and tagged chocolate, inspiration, lifestyle, San Francisco. Bookmark the permalink. Sandra lives in a good town for organics/trendy foods! Jealous! 🙂 I live close to a lot of farms so we always have fresh vegetables and fruit, but Whole Foods is at least an hour away. I love Annie’s though! I know, right?! I live in San Francisco, CA, so I am also fortunate to live in a city full of great local foods. I can’t imagine living so far from Whole Foods. I hope a place like it/Trader Joe’s is closer!